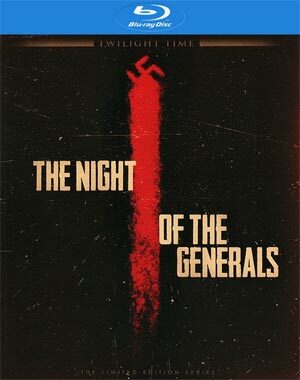 Anatole Litvak directs and Sam Spiegel produces The Night of the Generals, an unusual World War II crime thriller about a Nazi investigation into the murder of a prostitute. 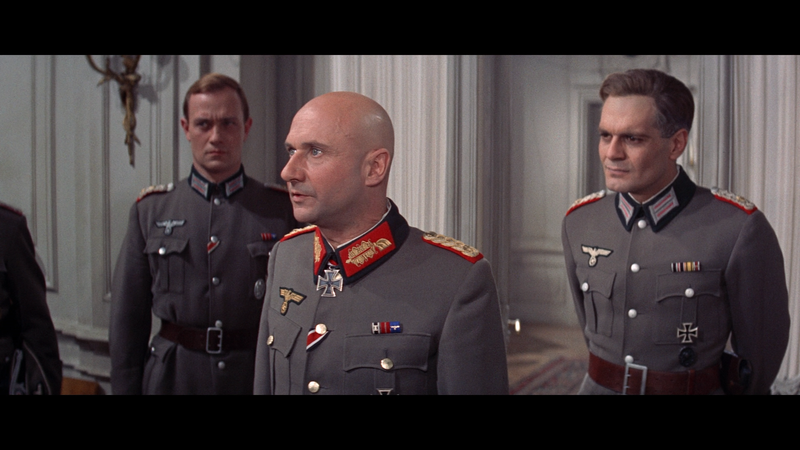 Major Grau (OMAR SHARIF) finds himself focusing on three suspects: the Generals Tanz (PETER O’TOOLE), Kahlenberg (DONALD PLEASENCE), and Seydiltz-Gabler (CHARLES GRAY)—all three of whom, it seems, are also involved in a plot to kill Hitler. The film was shot by the great Henri Decae, and featuring a score by Maurice Jarre. Not much here, outside of the usual 6-page booklet, there’s only the Original Theatrical Trailer (4:03; HD) and the Teaser (1:26; HD). 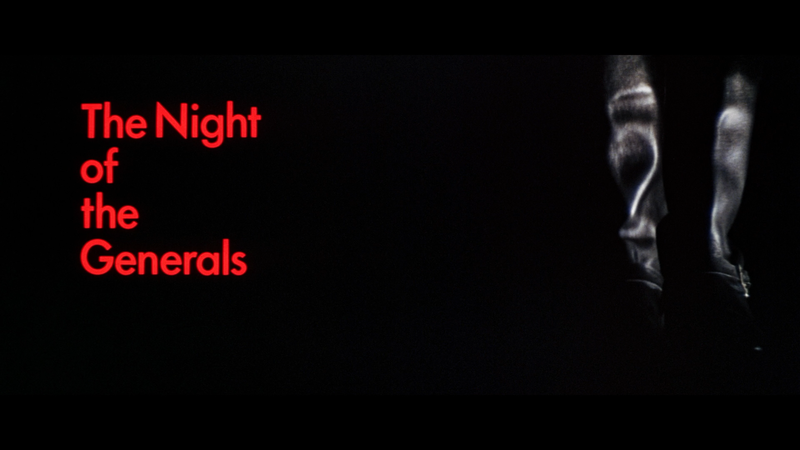 Twilight Time releases The Night of the Generals onto Blu-ray presented in its original 2.35 widescreen aspect ratio and given a rather impressive 1080p high-definition transfer. This is probably one of the more remarkable transfers I’ve come across from TT in some time. Detail levels are sharp without appearing overly so and colors are bright and oft brilliant throughout. There is some natural noise but nothing overly distracting and there were no apparent flaws like dust marks or scratches. The offered DTS-HD Master Audio Mono track is more than serviceable providing for clear dialogue throughout and other aural elements, including Henri Decae’s score, come through the center channel rather well. 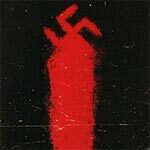 It’s nothing profound or exceptional but considering the limitations, it is above average. Overall, The Night of the Generals isn’t the most well made WWII film but it is certainly different from others giving it a murder mystery spin to the formula. 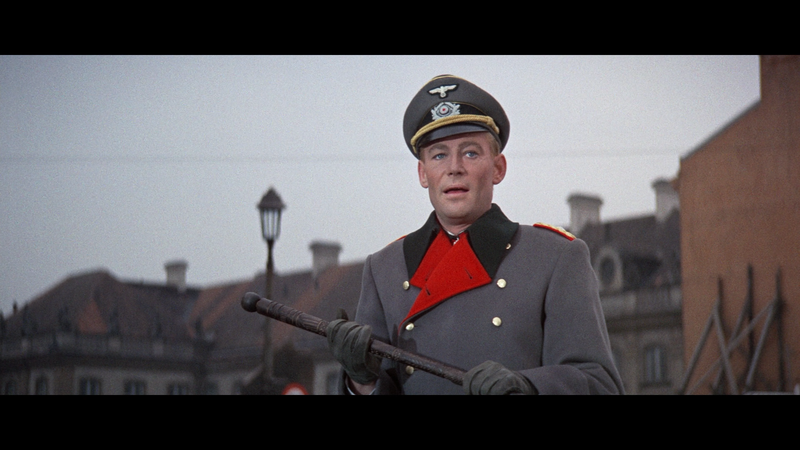 However, the cast is impressive with Peter O’Toole, Omar Sharif and Donald Pleasance each giving good performances. The Blu-ray released by Twilight Time is basic with good video and audio transfers but lacks in the special features department.